Explore Shaw Hardwood Flooring styles! 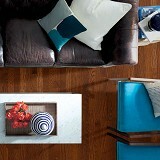 Buy Shaw Hardwood Flooring Today and Save! 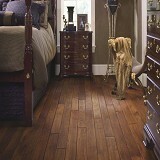 Shaw Hardwood has an extensive variety of natural Hardwood colors, shades, and textures to choose from! 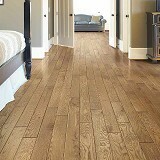 Shaw Hardwood Floors offer consumers the timeless tradition of hardwood floors with a wide variety of species, colors, and sizes. 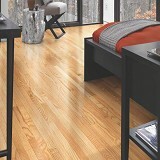 Shaw hardwood flooring is available in both solid and engineered construction and featuring Shaw Flooring's exclusive DuraShield XL protection. 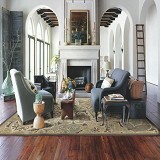 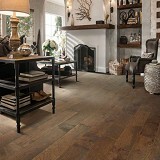 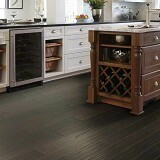 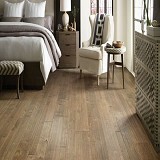 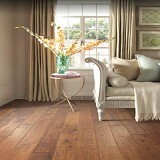 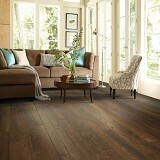 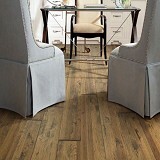 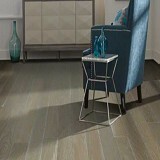 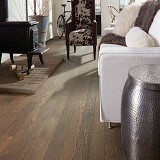 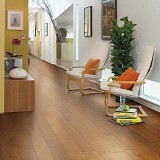 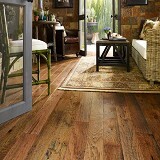 Shaw wood floors provide lasting beauty and enduring style. 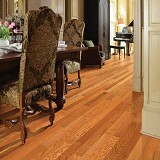 From the color of light, natural Maple floors to the rich reds of Cherry floors, hardwood floors bring the naturally diverse tones of nature's palette into any room. 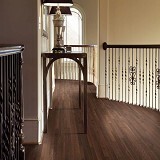 Shaw Hardwood's exclusive aluminum oxide finish protects the color; grain and beauty of the wood and is guaranteed to do so for up to 25 years. 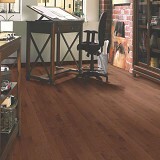 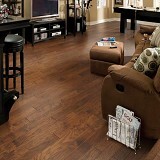 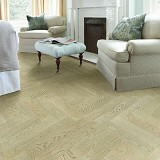 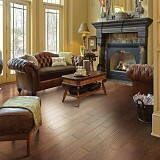 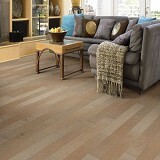 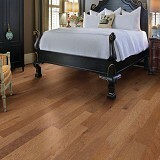 Buy Shaw Hardwood flooring with confidence at American Carpet Wholesalers, an Inc. 5000 company. 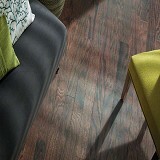 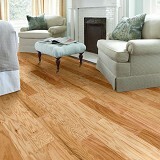 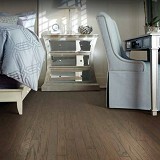 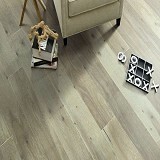 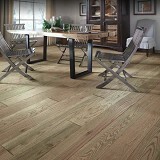 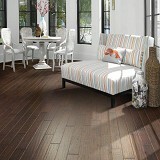 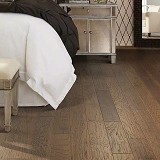 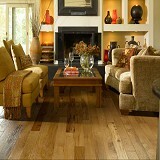 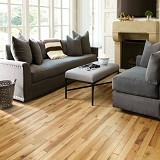 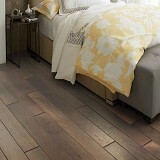 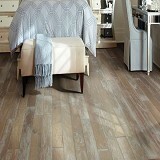 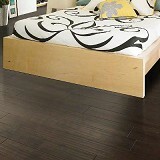 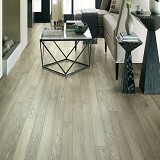 Shaw Hardwood Floor discount prices available everyday. 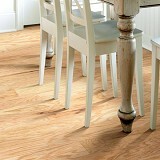 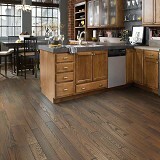 Buy Shaw Hardwood Flooring today at ACWG for 30-60% savings!